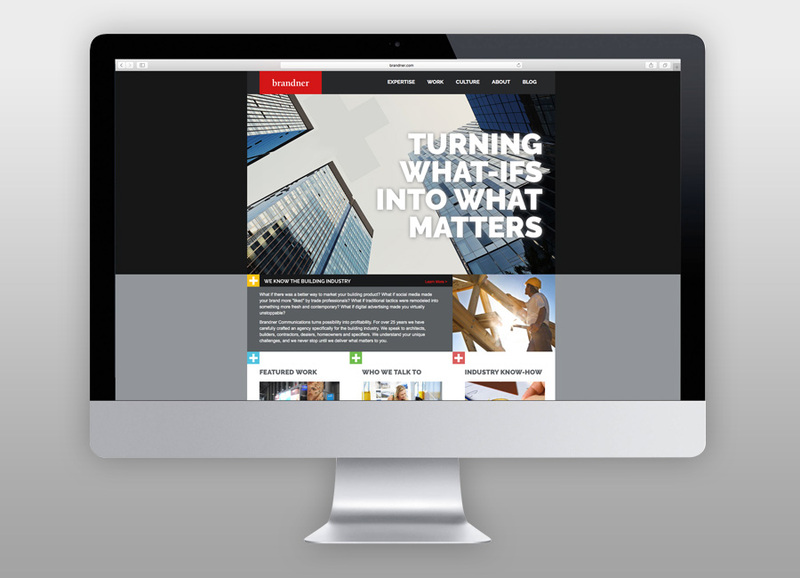 I am a graphic designer with a passion for web development and beautiful user experiences. 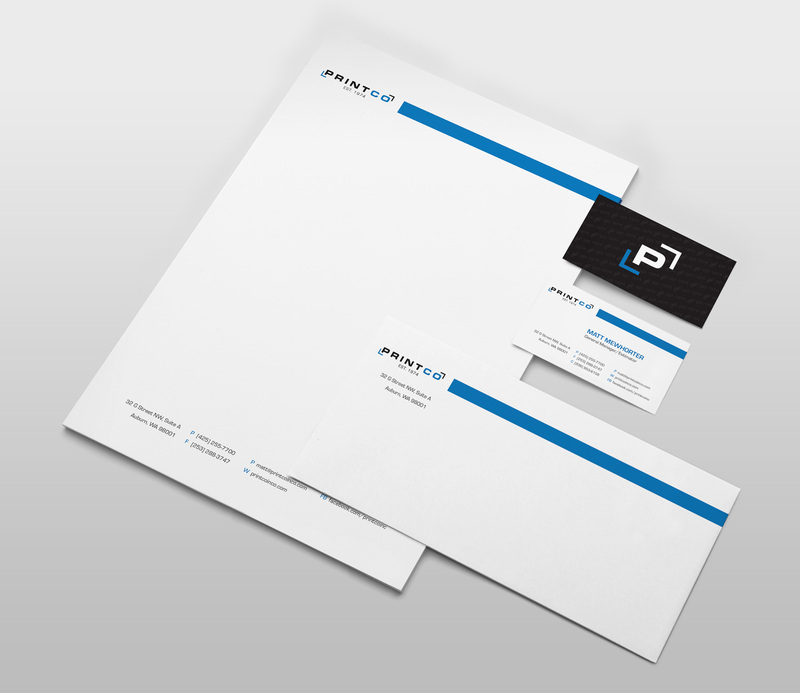 I have a strong background in creating company identity packages as well as online and printed marketing material. In the last few years I have been expanding my skill set to include web development and ux design which has allowed me to work on large web applications and high profile customer-facing applications. I'm originally from San Diego, CA and can honestly say I don't miss the sun or mind the rain one bit. In my free time I enjoy playing music, getting outdoors to hike or paddleboard, and reading biographies or the latest science fiction novel. Occasionally you can find me singing and playing harmonica or guitar in a blues band at various venues around Seattle. 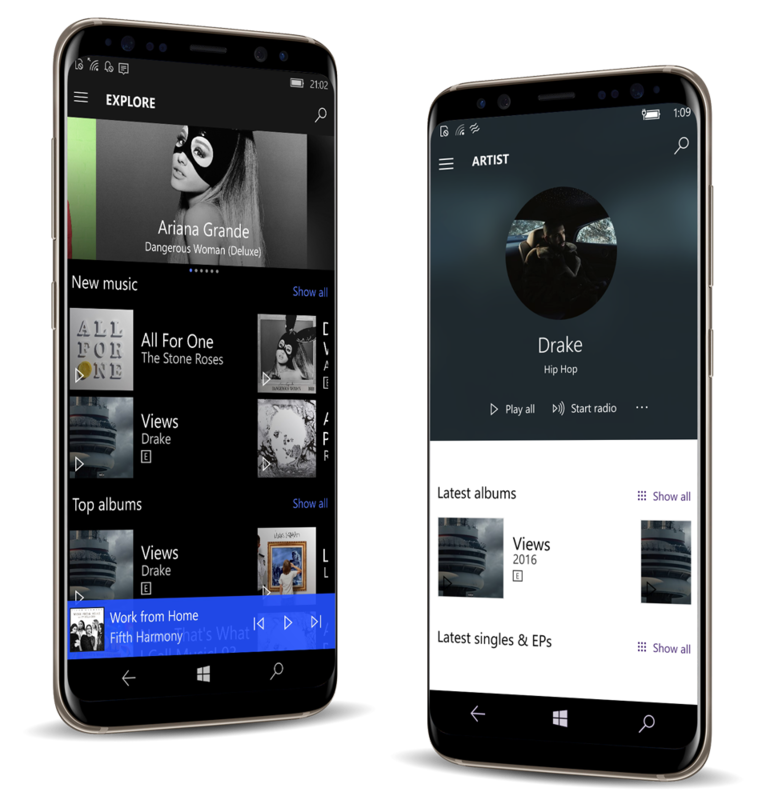 The Groove music app is available on a wide variety of devices and is used by millions of users every month on their Windows Phone, PC and Xbox platforms. 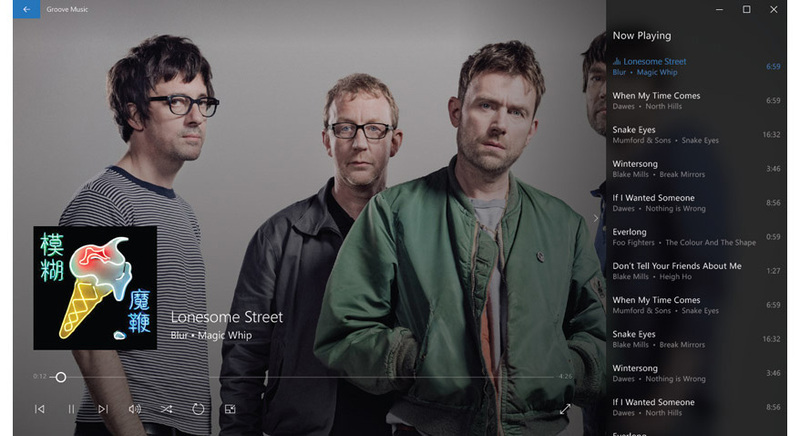 At launch, Groove Music was rated highest amongst Windows 10 1st party apps and continues to lead the pack with a rating of over 4 stars in the Microsoft store. 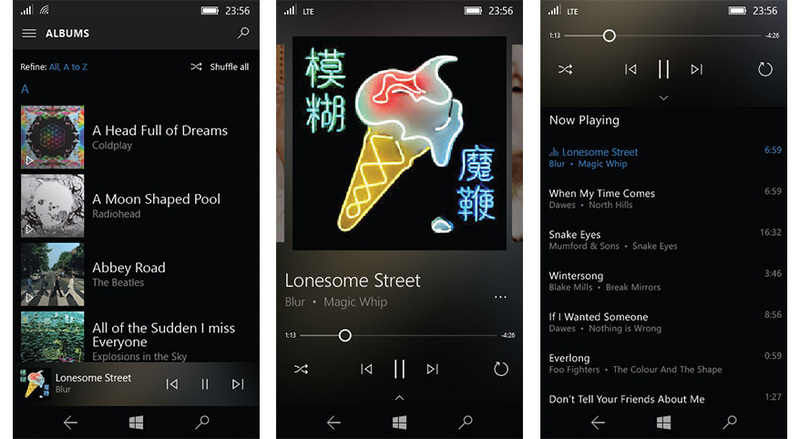 In order to maintain the high rating, my team and I polished a range of UI/UX features working with the various groups of developers and designers at Microsoft. 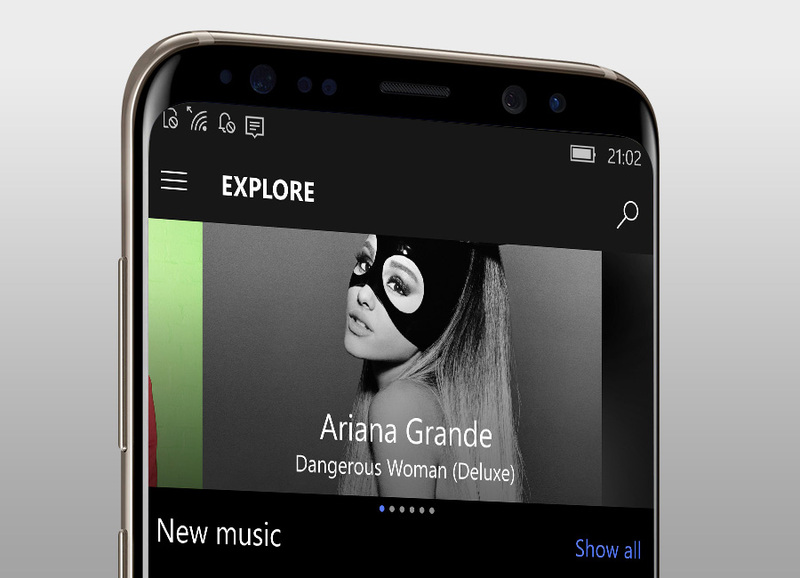 I touched many parts of the application working through bugs and adding new features that followed Microsoft’s branding guidelines and standards. 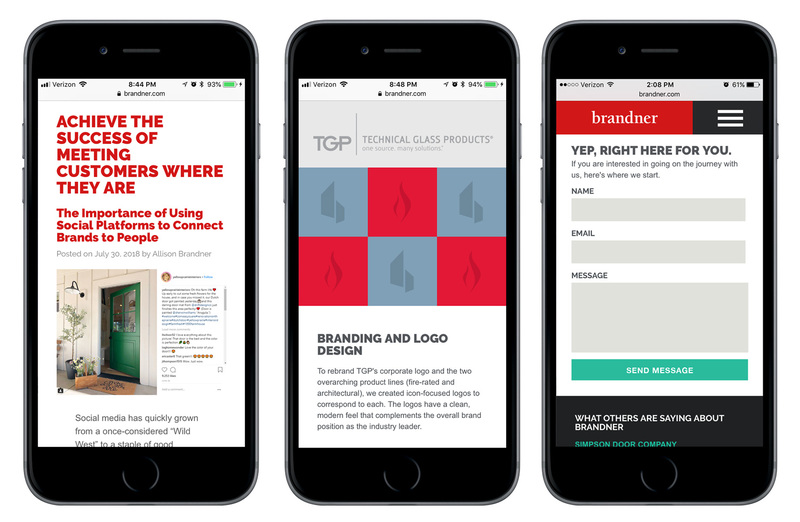 Brandner Communications was in need of a responsive website that was easy to update and displayed an updated look and feel in order to stay inline with current web development trends. 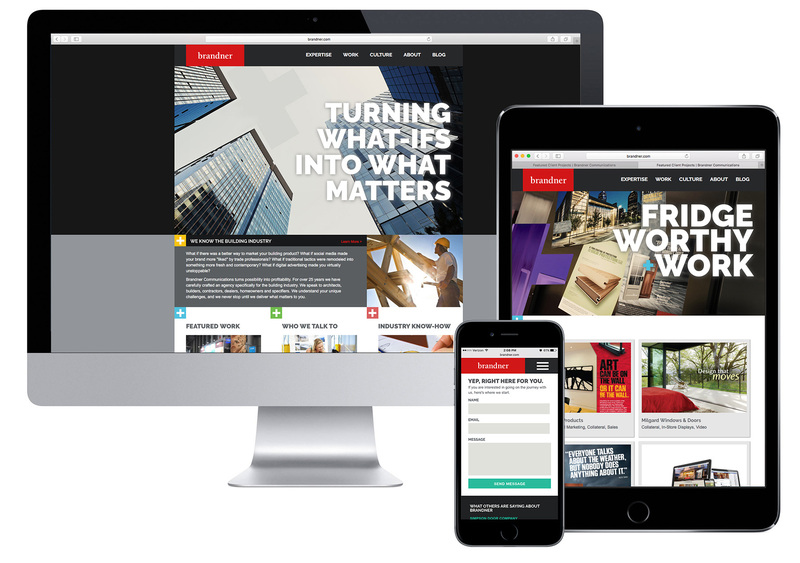 I developed a fully responsive creative website that could be templeted to allow for the quick addition of their latest projects, and case studies. 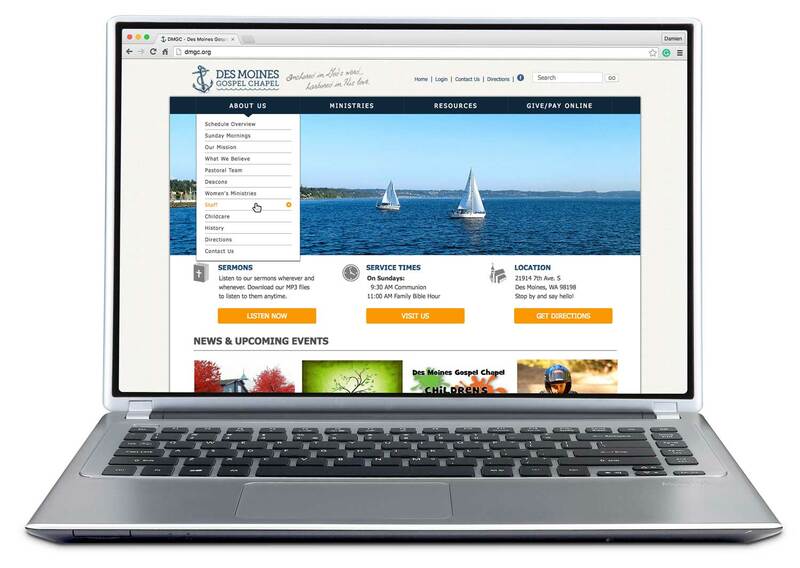 In addition to a client login portal used to deliver large size design materials, the website also included a blog in order to highlight current market trends and generate awareness of their creative abilites & social media focus. 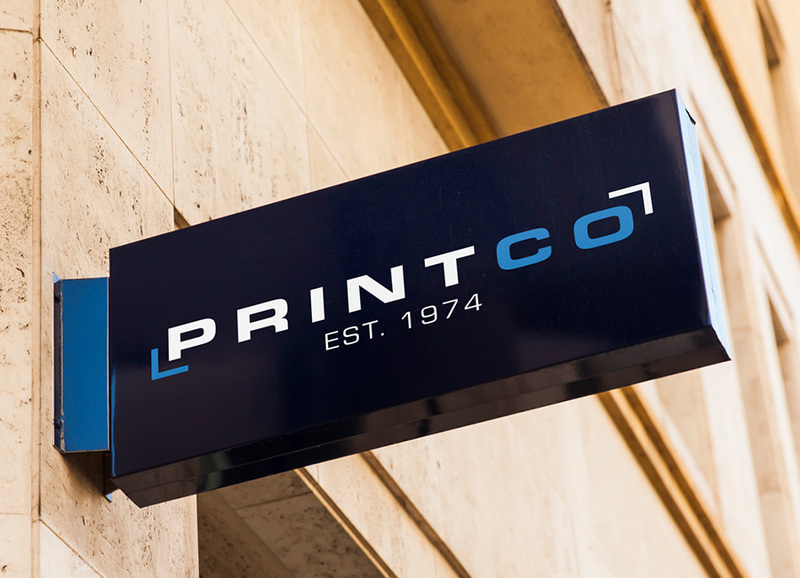 I designed a logo & business card for a print shop located in Auburn, WA. 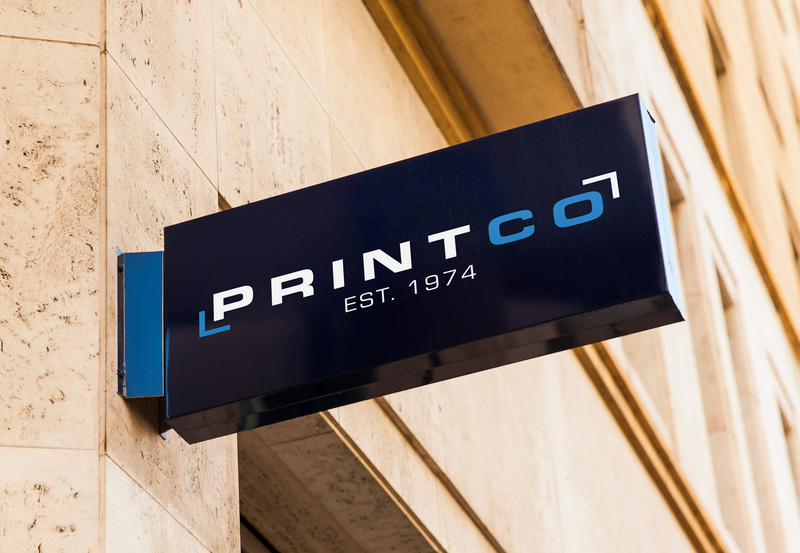 To introduce a new look I framed a simple, sans serif font in brackets, reminiscent of printers marks using pure cyan and black combination to also reference industry standards. 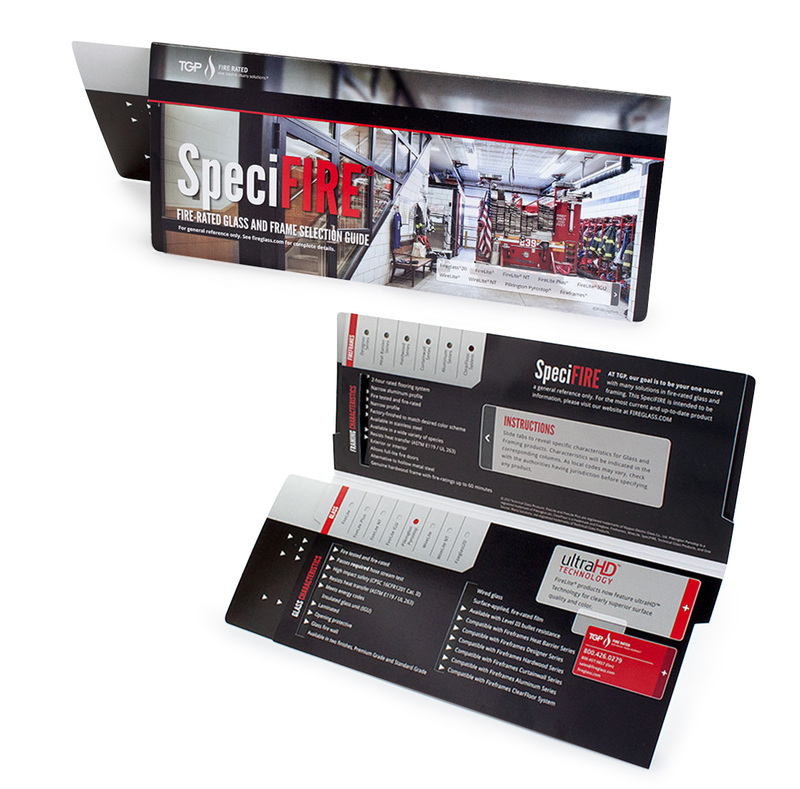 The client wanted to demonstrate that although they are cutting-edge and modern, they have a trusted foundation of many years in the industry. So I built a way to lock up the Est. 1974 with the logo. 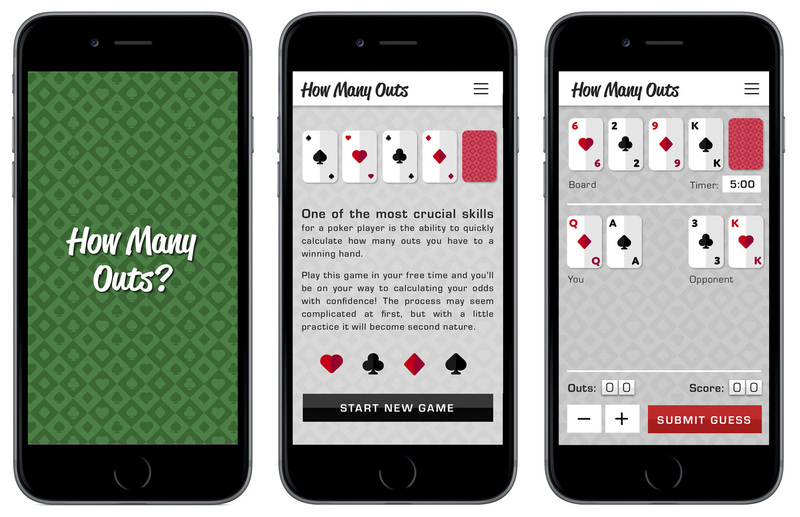 In order to continue to build my skill set and expand my knowledge of UI/UX design I wanted to explore redesigning an existing iPhone game called How Many Outs. 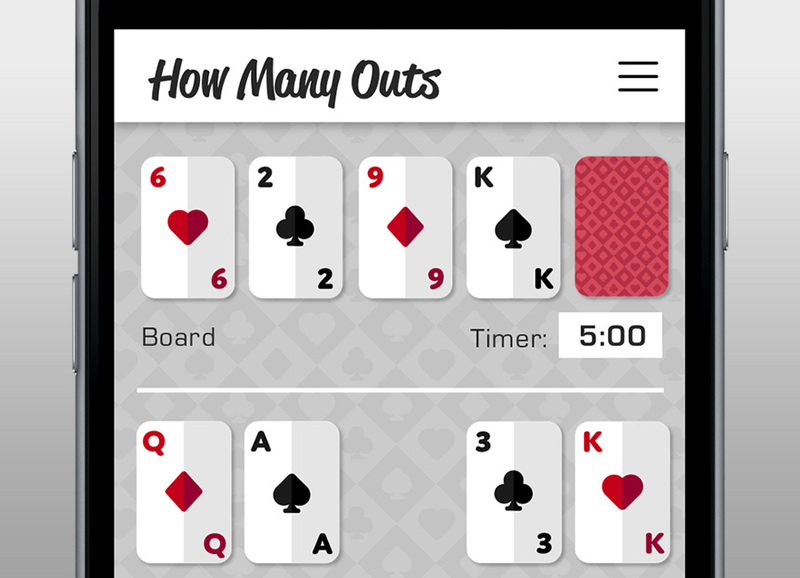 One of my hobbies is playing Texas Hold'em and a key aspect of the game is to calculate how many cards are left that would give you a hand to win the pot. 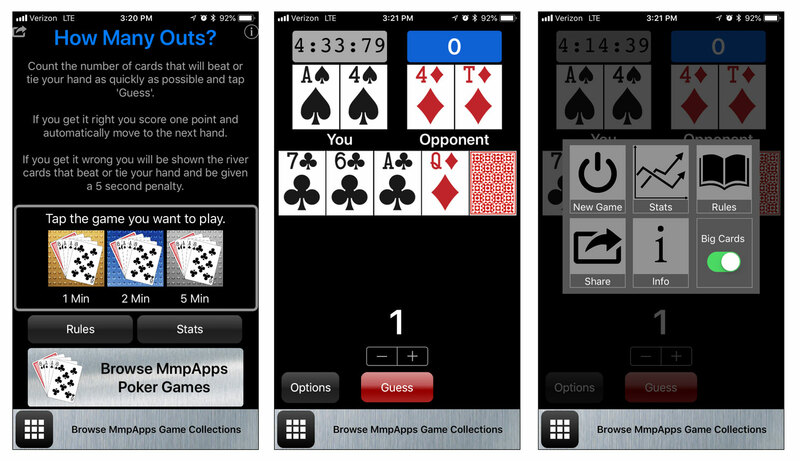 This is based on the cards in your hand, the cards on the board and what cards you think your opponent might possess. The existing design is definitely lacking so I wanted to enhance the application through the use of clean design, modern typography and a better heirarchy of the layout. 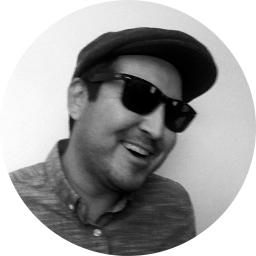 I created custom graphics and a new workflow using Sketch to build a prototype to present the new vision. 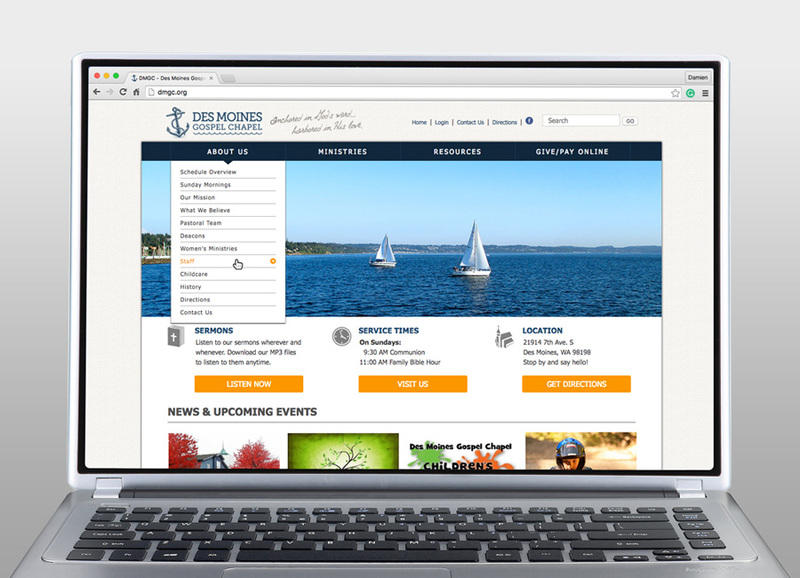 DMGC wanted to update the overall look and feel of their website and move it to the Kentico CMS to make the site easy for anyone to update. I designed a logo and website using Illustrator and then coded the design within the Kentico CMS platform built on ASP.NET. 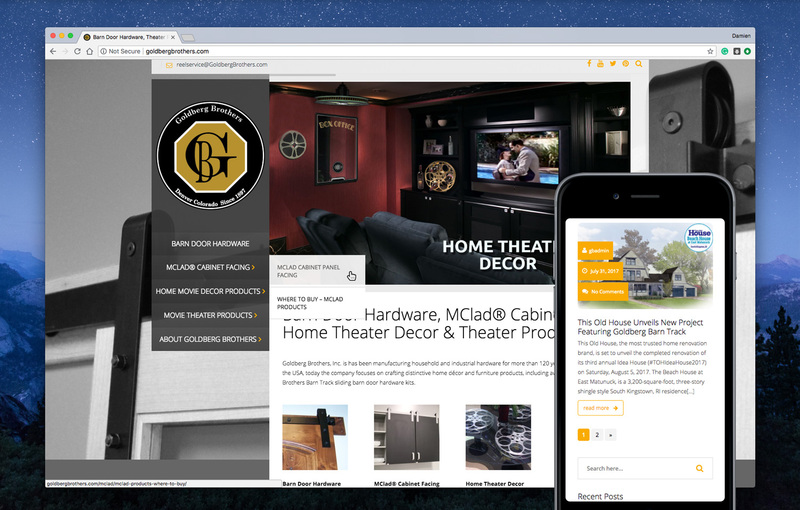 Built this site on the Wordpress content management system using the Vertikal and Visual Composer. 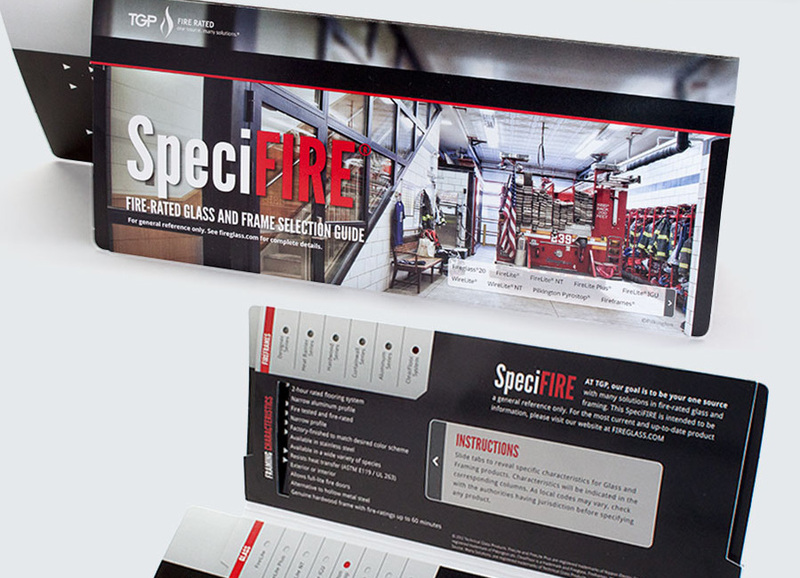 Created a user guide for Technical Glass Products fire-rated glass and frames. 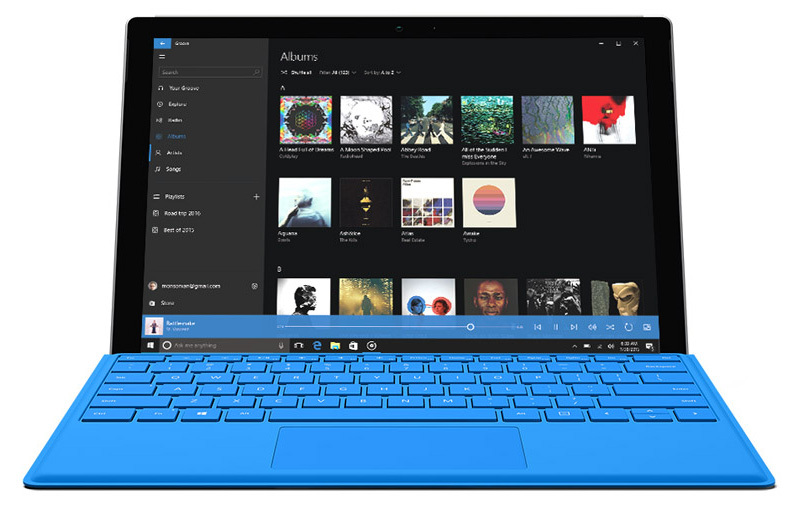 The user can slide the insert in or out to show what characteristcs a certain product has. 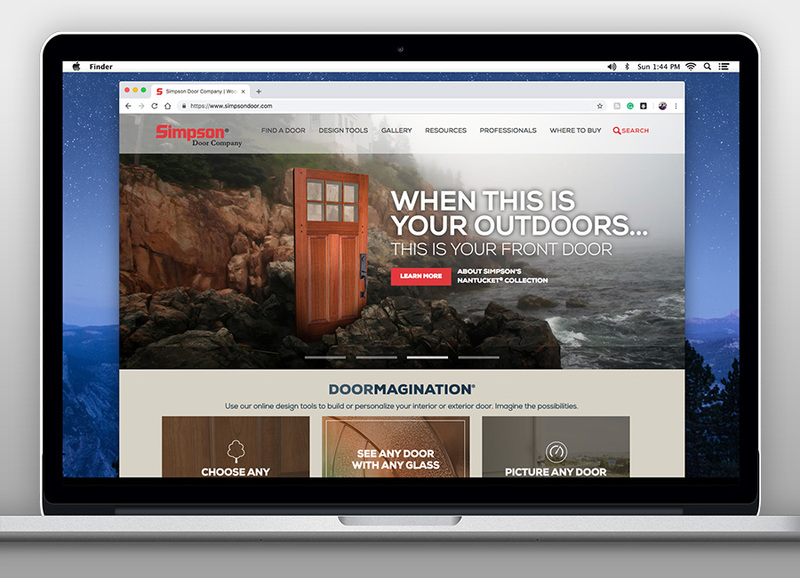 While at Brandner I helped revise Simpson Door Co.'s website to be responsive and add new features and design elements to keep the site better aligned with current web trends such as a hamburger menu and long scrolling pages. 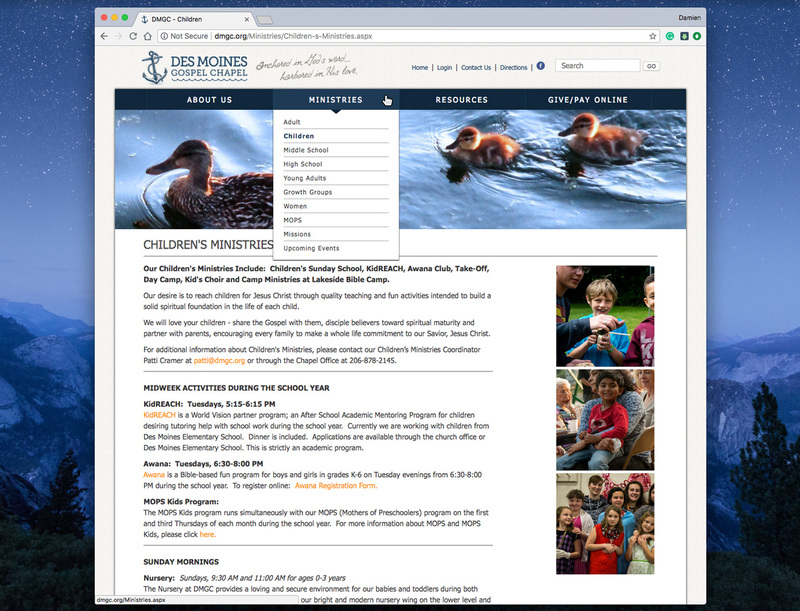 Simpson wanted to make the site more compelling so we added new interactive features. 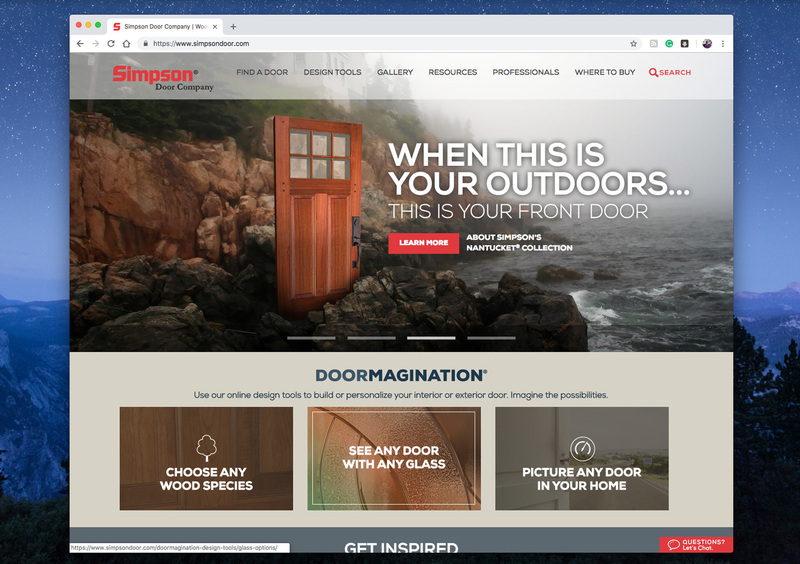 One of Simpson Door's slogan is 'Any Door' meaning they can make any door, in any wood type, in any size. 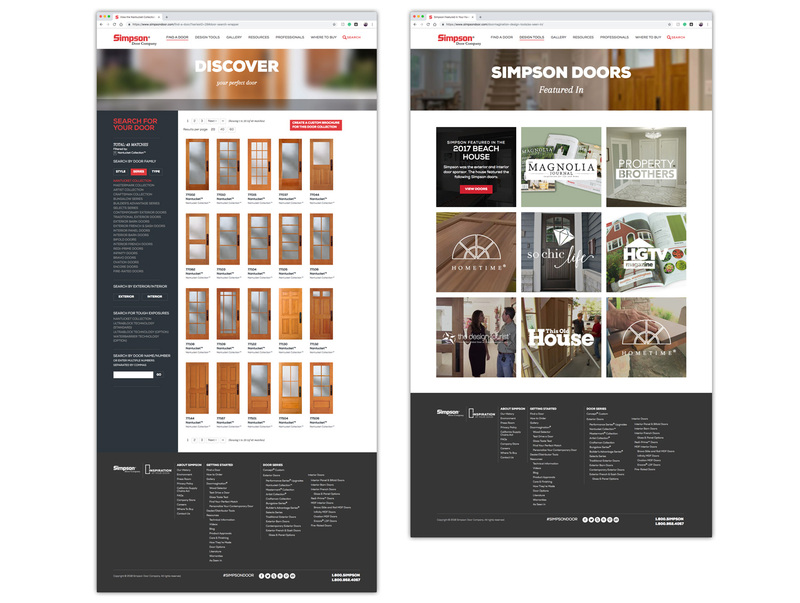 We developed a web app to customize a their contemporary line of doors with glass. 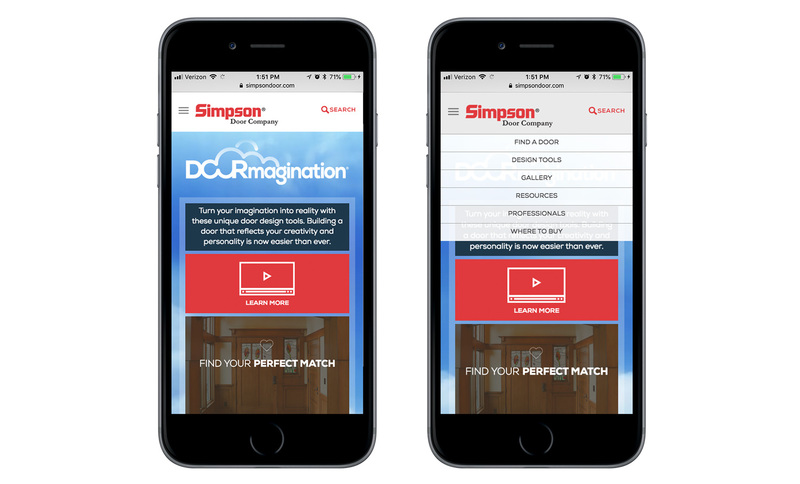 Users can drag the different sizes glass in any configuration and then printout their creation to present when talking to a certified Simpson Door dealer.